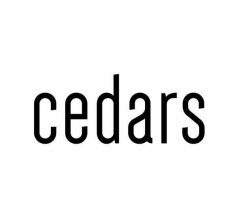 The Cedars Housing: Get up to $225 Off Men’s Rent OR Pick-Your-Perk for Women’s! If you haven’t found a place to live this coming spring semester the folks at The Cedars want to help you out! They hope that these specials can aid you in the decision making process. Sign a men’s housing contract today for spring semester and get $225 off your total rent plus FREE white glove! Or, sign a women’s housing contract for spring semester and pick-your-perk (up to $150 in gift cards to one of many participating businesses)! Visit www.cedarshousing.com to learn more.